In Feb. '78 Texas Instruments created a new computer chip. 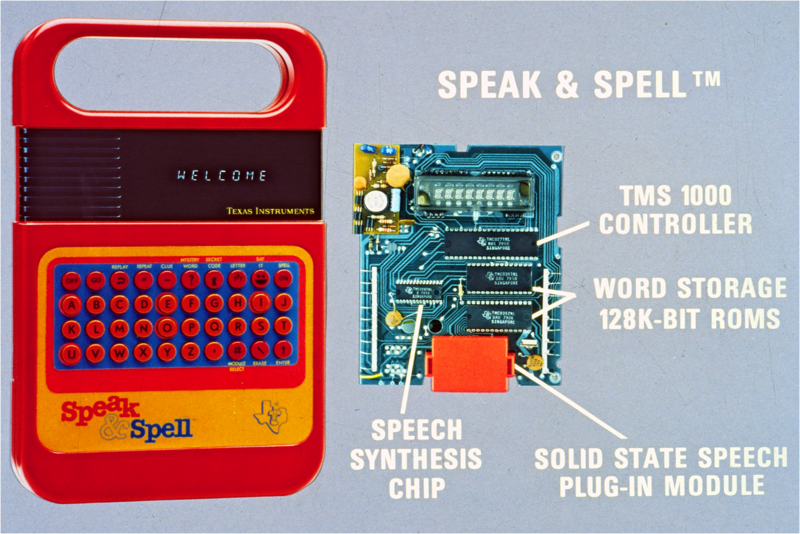 The chip became the foundation for speech synthesis, which would eventually be used in the Texas Instruments Speak & Spell; a favorite toy of many of our members, readers and followers. 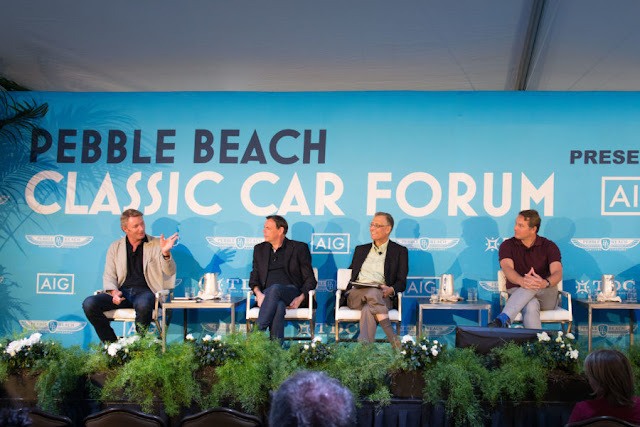 But before this new patented chip could have been invented, another team of scientists, developers and artists joined together to create the core technology driving almost everything digital we have come to appreciate. Without giving some attention to the Speak & Spell itself. In 1976 a small team of engineers led by Paul Breedlove, with an initial budget of $25,000, completed proof version of the first console utilized TI's trademarked Solid State Speech technology to store full words. To relive a bit of your past, hit the play button.